Hayward's up and decided to enter the green development game and build themselves a practically car-free housing development. 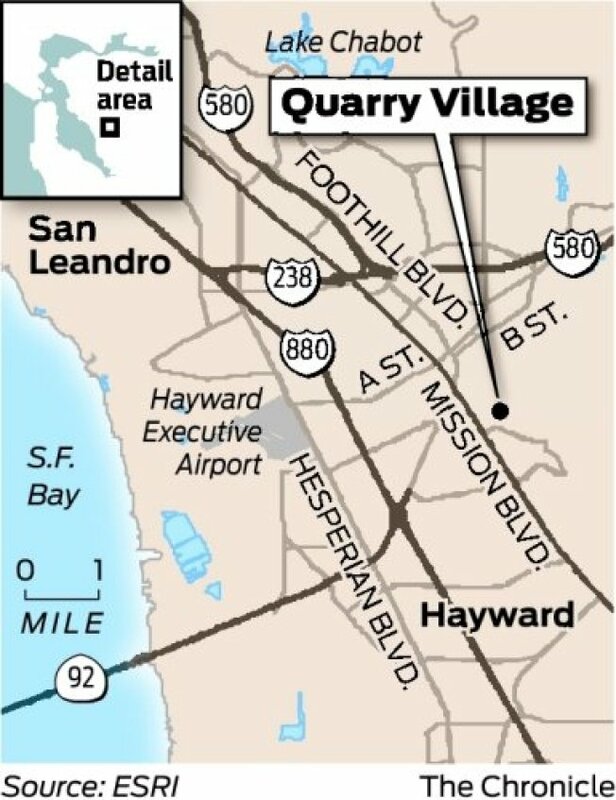 The land, a former quarry near Cal State East Bay, is owned by Caltrans.The state transportation agency originally purchased the property with the intention of building a freeway extension there, but they recently scrapped the project. Selling it would be ideal. According to Sherman Lewis, a longtime freeway opponent who is the man behind the project, 1,000 garage-free units are proposed. Residents can pay separately for one of the 100 parking spaces. They would also receive perks like transit passes, and there'd be a grocery store (amongst other things) in the village square. Additionally, a shuttle would ferry passengers to the campus and the Hayward BART station, which is 1 1/2 miles away. Foreseeable problems include the lack of a closer public transit station, that Lewis is not funding this project himself, and that real estate investors have a tendency to not partake in unconventional propositions.